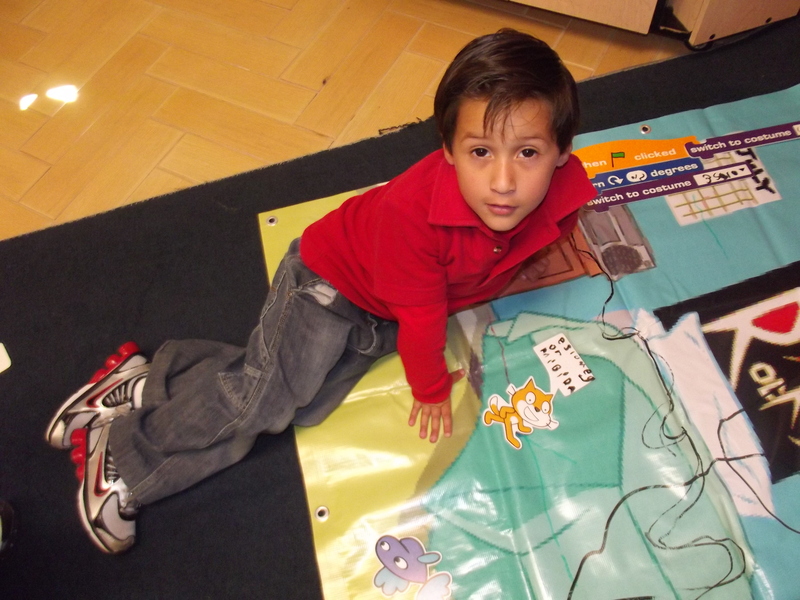 Scratch Hands-on Blocks at ITJ: an early start through physical interaction. Instituto Thomas Jefferson, Querétaro, México. 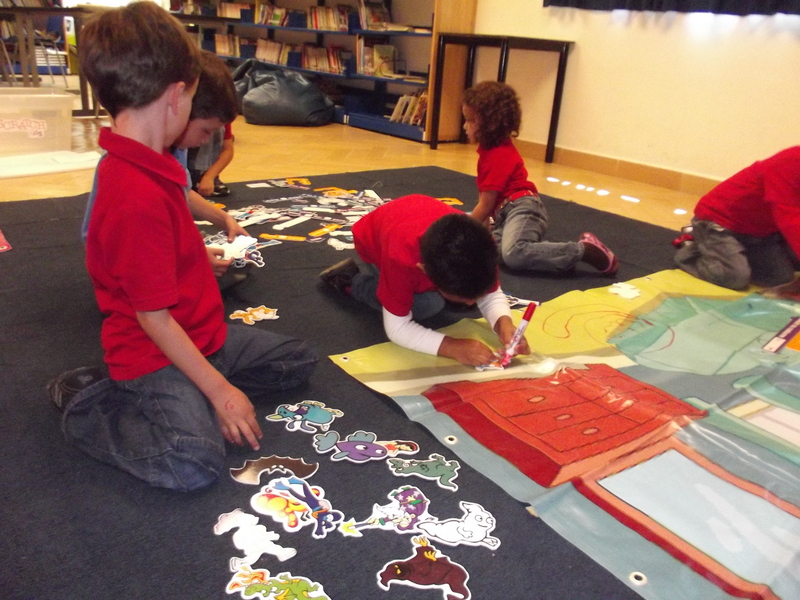 At ITJ’s Kindergarten, we know how important it is for kids at preeschool to interact with their world through their senses. 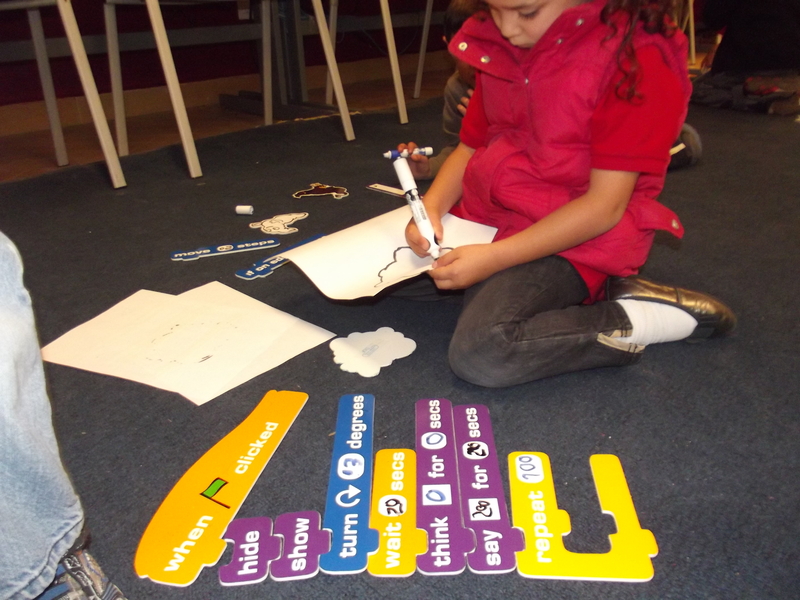 Therefore, we decided to make hands-on blocks for some of the commands in Scratch. 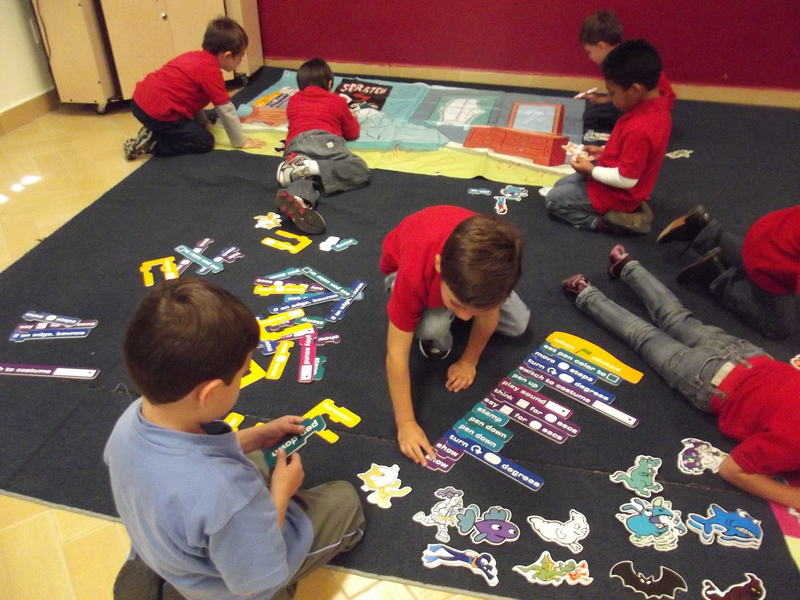 These puzzle-like pieces allow our 4/5 years old students to experience first, in a physical way, all the possibilities within Scratch (move or add sprites, make sounds, choose backgrounds, wait…). 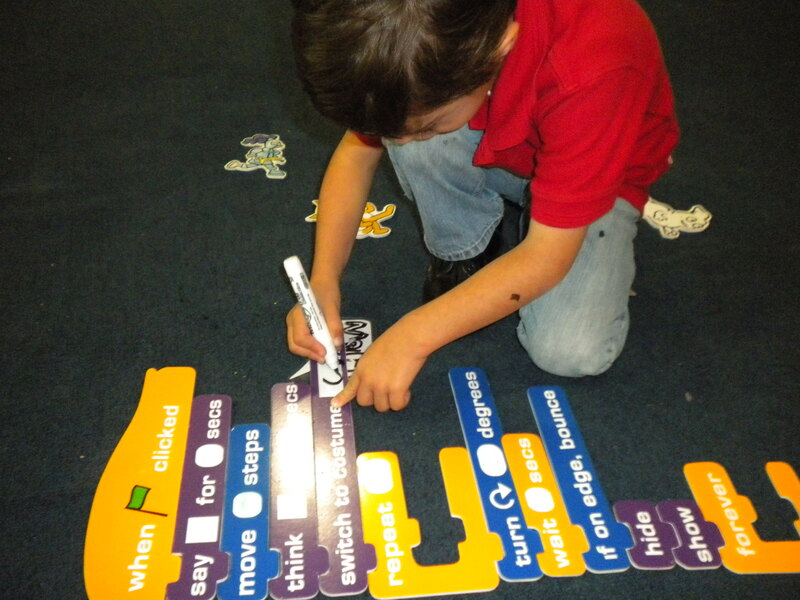 Once they have handled the blocks in several sessions and have gained some understanding on how Scratch works, they are capable of redirecting this knowledge and start with their digital scripts in the computer. 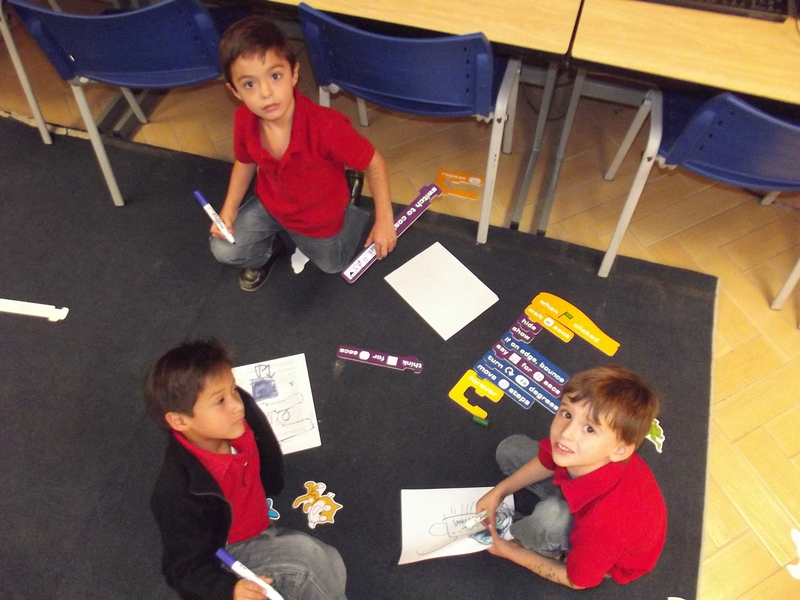 The purpose of this investigation is to identify the advantages of experiences using manipulatives by preeschool children, prior to the programming activities in the computer. I'd love to use one of these images (scratch_040.jpg, the second last one) in a guide to teaching CS that's being produced by three SCottish universities and Computing at School Scotland. The guide will be sent free to all Primary schools in Scotland. Would that be alright? It would be great to get a higher-resolution version of it, if possible? That is a story about 14 kids who have never coded before and a teacher who want to find a new way to involve kids in coding class. 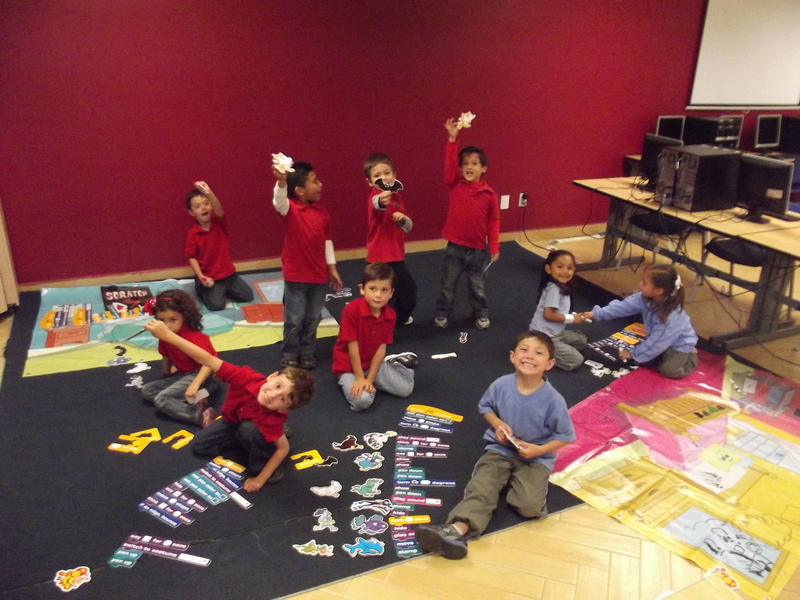 That's a story of a great success in coding class. 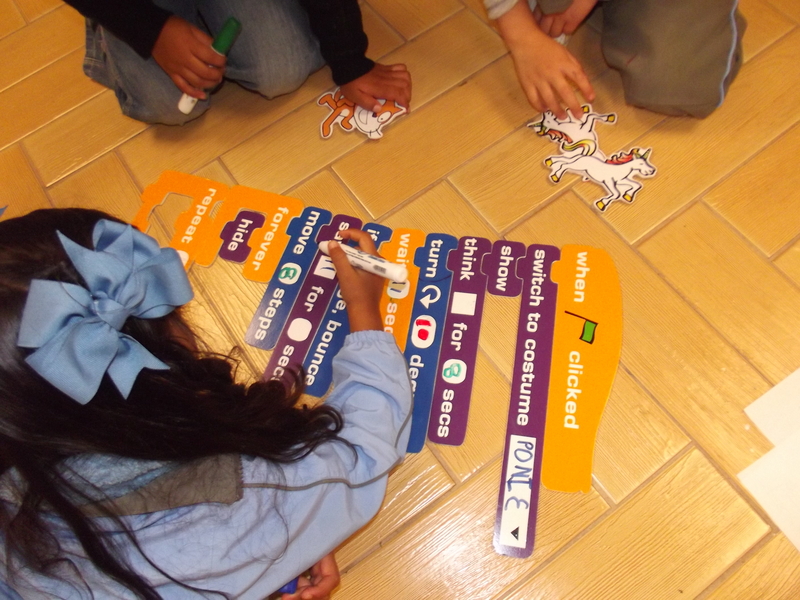 During several months, our ITJ Elementary Scratch Club works to develop a collaborative Scratch Project. Once more, we have hosted “Scratch Day”.